You don’t need to be a celebrity or a famous person to start valuing your privacy. Even regular citizens like you and me have all the reasons to care about discretion and security especially when it comes to our online activities. If you don’t do anything about your privacy, everything you do on the web may be recorded, inspected and utilized for purposes that are beyond your control. The worst thing that may happen is that people may gain access to your personal information like name, address and other relevant data. To keep your privacy and to guarantee that your information is safe online, you can choose to stay anonymous by using a Virtual Private Network (VPN). What is a Virtual Private Network and How Does it Work? Virtual Private Network or VPN lets you connect to the internet through a server ran by a VPN provider. All the data that goes in and out of your laptop, phone or other gadgets will be securely encrypted the moment you use a VPN. For example, if you connect to open Wi-Fi, these networks are usually unencrypted. This means that people can see webpages that you are visiting as well as any the data that you type on unencrypted forms. When using a VPN, people won’t be able to check on what you are doing even if you are using an unsecured Wi-Fi network. Despite the importance of VPN, there are still some people who think this option is just an additional expense that they don’t want to incur. To help you understand what VPN can do for you, we will give you a list of possible problems you may encounter if you are not anonymous online. When you are always on the go, chances are you will have to connect to unsecured Wi-Fi networks whether you like it or not. By accessing data online without VPN, you are putting your information readily available for hackers. Hackers can easily exploit unsecured connections and gather sensitive data. In the past DDoS attack is just used to refer to a strategy which disrupts gaming experiences, but today, this can now be utilized to target large-scale enterprises such as Netflix or Twitter. When signing up for certain platforms like Twitter, you need to provide personal information like your name, address or phone number. Hackers can easily access these private data which they will take from large platforms. Even corporate websites are not safe from hackers especially if they are not using a VPN. Hackers specifically target SQL injections so they can compromise user files presented on websites. The hackers can insert a malicious command into websites so when you register and type your data on the site, they can get those sensitive data. This law protects stored messages and digital transmissions found on the web. With this law, exposure or interference of information by any third party is prohibited. Although the ECPA protects your data from third party services, this constitutional privacy is not absolute. This law recognizes that the government or law enforcement should be able to perform its job hence they are given access to any electronic communication. Before the government can intercept or store data, they need to take particular steps such as issuing subpoenas or warrants. CFAA makes retrieving and sharing protected information a federal crime. However, some organizations think that this law can be too restrictive and they are calling for its reform. Teams want penalties for CFAA violations reduced and for a clear description of what can be considered as CFAA breach. This law is created to protect minors who use the internet. The COPPA oversees how websites, as well as online services, relate with children under 13 years old. The law restricts these online companies to collect any personal data from the young users. This law protects the integrity and the confidentiality of data that businesses and organizations have on individuals. This law ensures that a customer or employee will have access to their information and that they can make necessary corrections when needed. 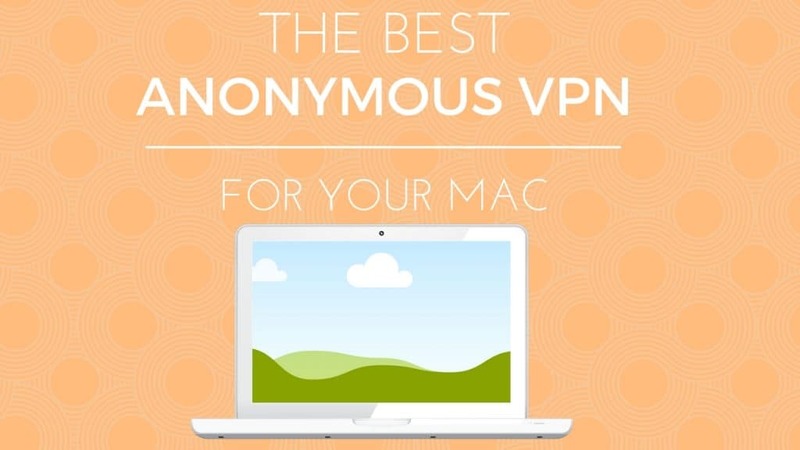 If you want to be protected from hackers and other people’s prying eyes, you need to choose the best VPN that suits your needs. Checking the price and your budget is probably the first thing that anyone would do, but you also have to consider its features. Some low-cost VPN may not give you the total protection you need while expensive ones may have features you don’t need hence it is essential that you make a careful assessment of your needs. Ensuring your privacy and protection should always be at the top of your priority, but it does not mean you have to go over your budget. There are VPNs which have all features that you would need but are still within your budget—just like NordVPN. If you want the best value for your money, then you should consider NordVPN because it has all the important features we have mentioned above, and so much more. Other features of NordVPN include DNS leak resolver, encrypted chat, Web proxy extensions. Secret notes and much more. 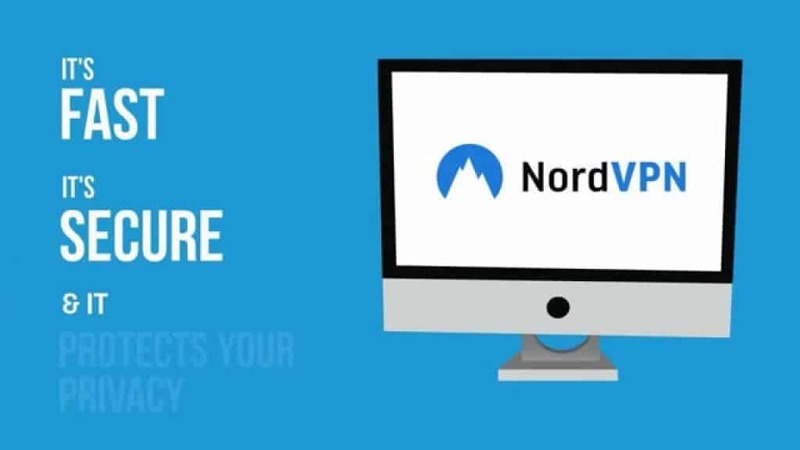 With NordVPN you can confidently go online by using a secured or unsecured network without spending a lot. You can check out our in-depth review of their VPN service, or click here (or the image below) for their website.